The lineup of free games coming to the Games With Gold program for August 2017 has been announced. Its a mixed bag this month. Half of the games are great for families, and the other half… not so much. Take a look below to see if any of the games are to your liking. 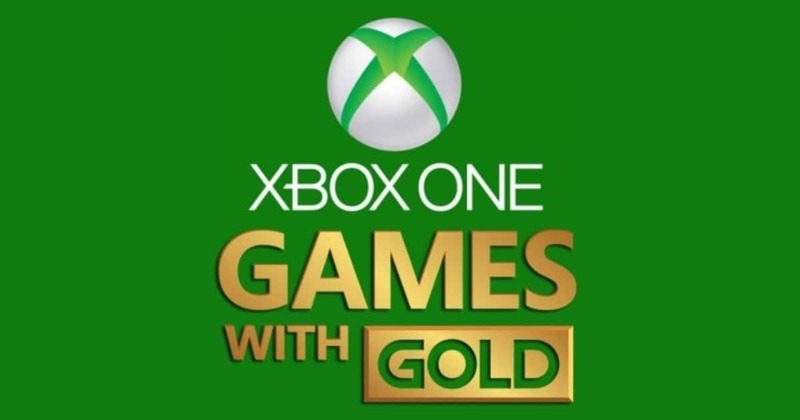 Keep in mind that these games are free to anyone with an active Xbox Live Gold subscription that costs $60 per year. For Beatrix LeBeau, being a rancher can be tough. Especially when she moves a thousand light years away for her job! Add to that, she’s not wrangling cattle, she’s wrangling slimes. A lot of slimes! But there’s money to be made in slime science. Careful though, it’s a risky business when vacpacs and jetpacks are your tools. Powered by a top-notch physics system, Trials Fusion is packed with a wide variety of challenging levels encouraging you to pull off countless tricks and stunts. Prepare to show off in ways you never imagined with Trials‘ intuitive and addictive gameplay. Stylish, over-the-top finishing moves and epic set pieces push the limits of the action genre in Bayonetta. As a witch with magical powers and deadly weapons, you’ll flow gracefully in battle from one angelic enemy to the next in this critically acclaimed game. Save Mars from an ancient evil (that you accidentally unleashed) in Red Faction: Armageddon. After a half-century of peace on Mars, the Red Faction resistance is called upon to save Mars from destruction. Survive hordes of enemies with friends in co-op or battle across the red planet in an epic solo campaign.